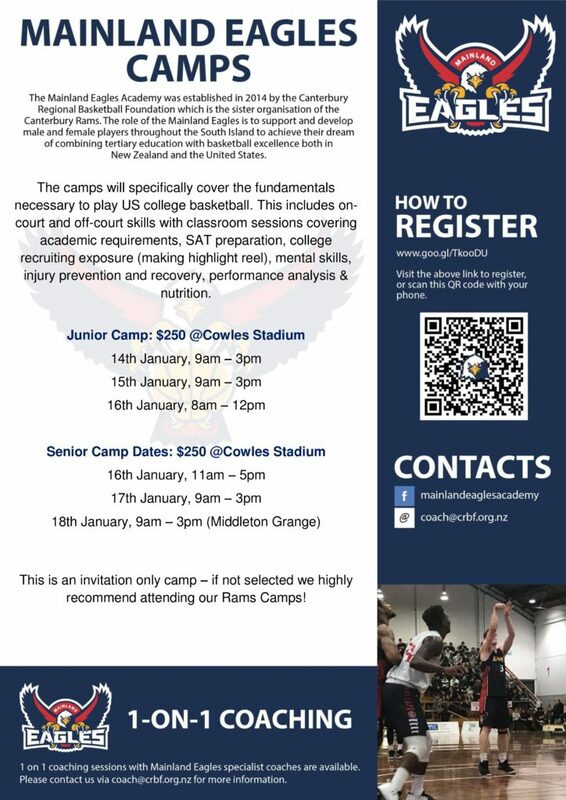 The camps will specifically cover the fundamentals necessary to play US college basketball. This includes on-court and off-court with classroom sessions covering academic requirements, SAT preparation, college recruiting exposure (making highlight reel), mental skills, injury prevention and recovery, performance analysis & nutrition. This is an invitation only camp – if not selected we highly recommend attending our Rams Camps!